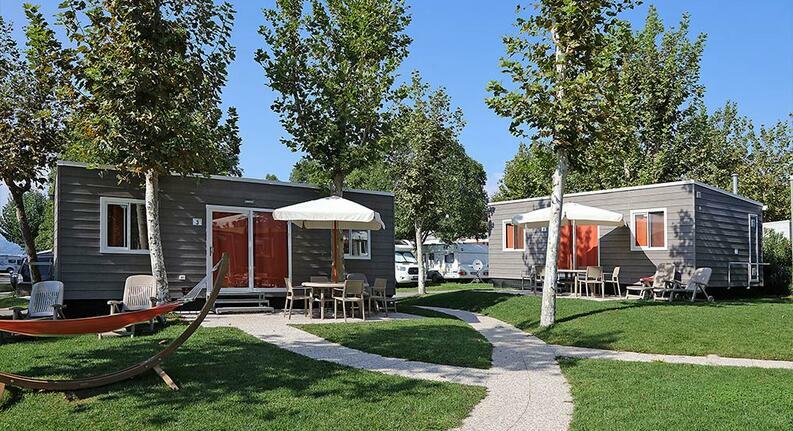 San Francesco Camping Village is a not to be missed location for passing a relaxing and entertaining vacation amidst the nature of Lake Garda. 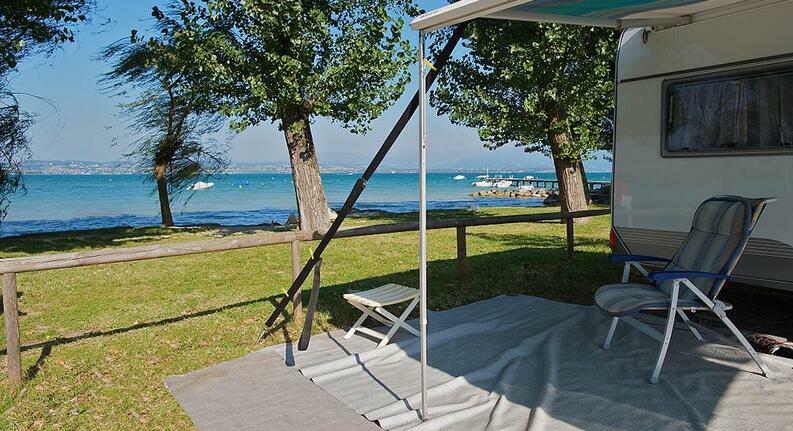 In a priviledged position, at the opening of the Sirmione peninsula and not far from Desenzano, it is easily reached from the cities of Verona, Brescia, Bergamo, Milano. 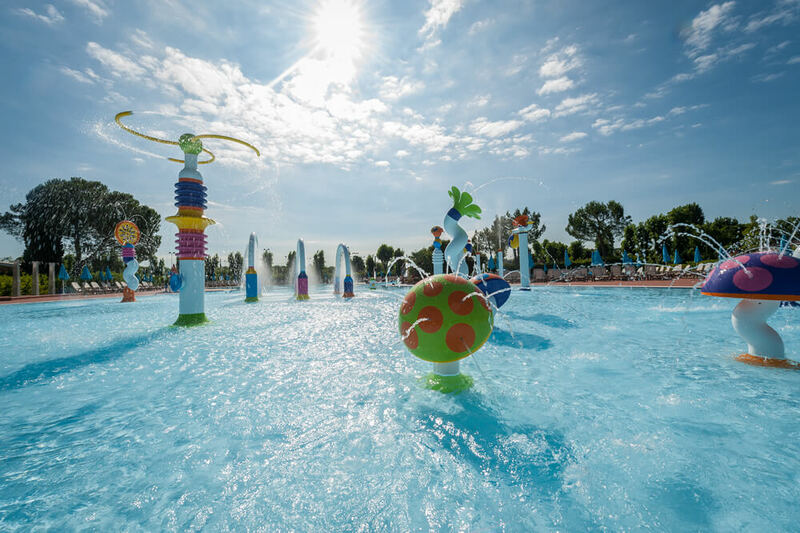 Founded in 1963 by an engineer, Folco Facchini, it is still today a family run operation, always attentive to the changes in the nature holiday sector and to the highest international standards, while still maintaining a familiar feel.